How to delete WhatsApp Chat History Data backup from Google Drive. As you know if you’re using WhatsApp then the Chat History data can be backed up to Google Drive. But this is stored on Google drive in the form of hidden data. Therefore whenever you’ll want to check & see where is WhatsApp chat history data has been stored on Google drive, you’ll not find anything on the Google drive folders. There is no problem if you’re regularly doing Chat backup on Google Drive. But you’re not using this feature then It would be good remove the hidden data and free up some space on Google Drive. 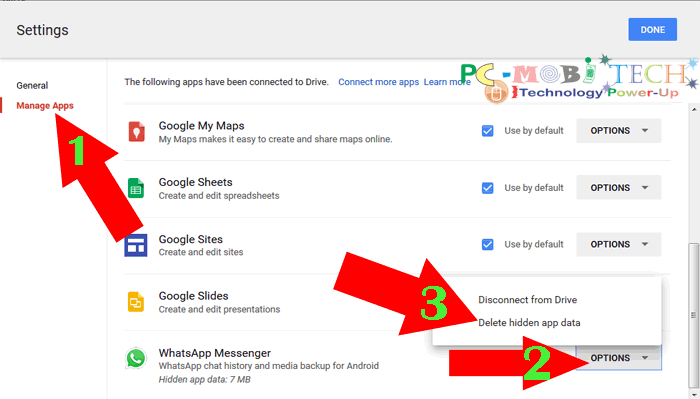 So How to delete/remove/clear WhatsApp Chat History Data Backup from Google Drive. Remove WhatsApp Chat History Data Backup from Google Drive? Login to your Google Drive account using your Google account. >>Click here to go to the page<<. After login to Google Drive account, click on the “Settings” (gear) icon available on the top right. A menu will appear and choose Settings from the Menu. In the General Settings, Click on Manage Apps option available on left. You’ll see all the Google Drive connected apps list, Scroll down the page and click on the “OPTIONS” menu. Now choose option DELETE hidden app data. 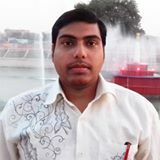 A confirmation dialog box will appear and to delete all the WhatsApp chat history hidden data from Google Drive click on Delete button. Now you’ll successfully remove WhatsApp Chat History data backup from Google Drive and by following the same process you can remove any app hidden data from Google Drive. 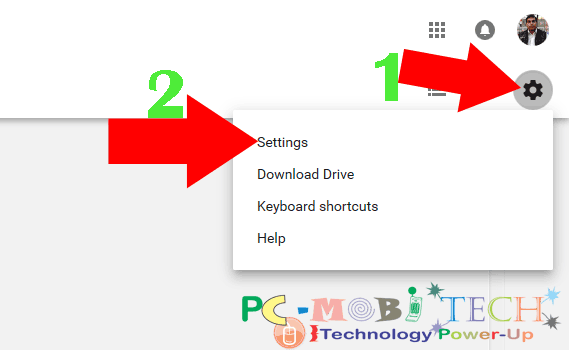 And if you want to completely remove an app access from Google Drive then read this post: How to remove an app access from Google Drive? How to enable-disable Facebook Post Notifications. How to track & protect 2G, 3G, 4G data usage on Android Smartphone.